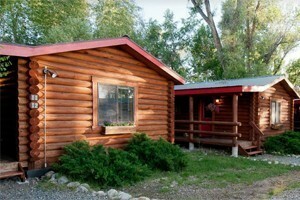 Nestled at the southern end of Teton Valley, Victor Idaho is surrounded by three mountain ranges. This small town packs quite the punch when it comes to community events, restaurants, and outdoor recreation. 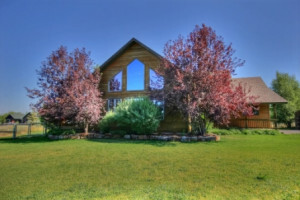 Whether you are selling a condo or a luxury home, as Victor’s premier brokerage firm, we ensure your experience as a buyer or seller in Teton Valley is successful! Why should I visit Victor Idaho? Victor's sense of community is hard to miss and for such a small town (2,000 people live here), there is quite a bit to do and see. 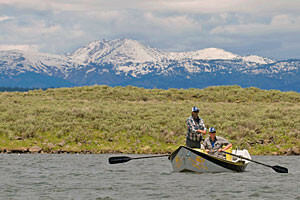 It's no joke that most of the residents are major outdoor enthusiasts. Victor sits at the southern end of Teton Valley. 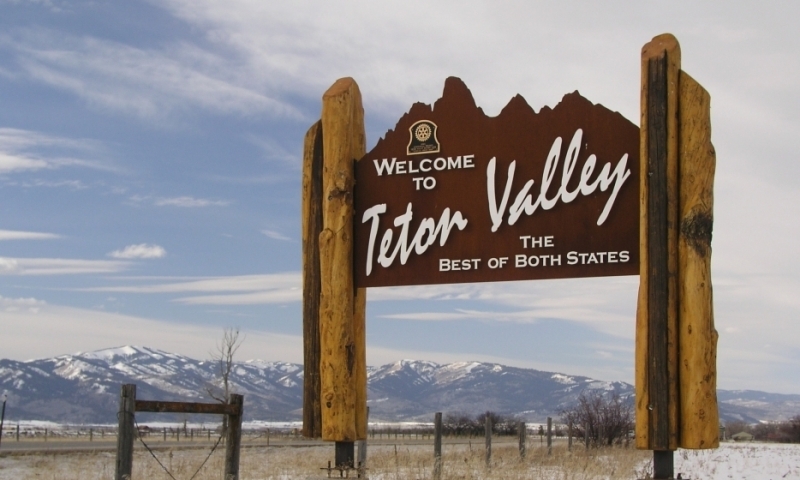 It's the first town you'll run into if driving over Teton Pass from Jackson or Pine Creek Pass from Swan Valley. Drive 8 miles north to reach the city of Driggs. What sort of services and amenities does Victor offer? Locals like to think that Victor has some of the best restaurants in the valley. From the hearty meals at the Knotty Pine to made-to-order southern entrees at Scratch, there is a wide variety. Victor has one small grocery store (you'll find everything you need but at a higher price) with a great deli. There are a couple gas stations, a bank, post office, a bike shop, and a movie theater. 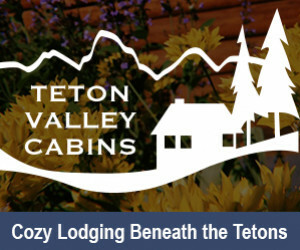 Lodging in Victor is minimal with a motel, RV park, and a 4 star resort at Teton Springs. What can I do and see in Victor? Huckleberry Milkshakes: You can only drink a huckleberry milkshake with a straw that is fat enough for huckleberries. Stop by the Victor Emporium and try one out ... you won't be sorry. Mountain Biking and Hiking: Hiking trails wander up every canyon that surrounds Victor. Try Moose Creek for a mellow hike or ride the Rush Hour trail on a mountain bike. Ping-Pong: Every Monday night, the Wildwood Room hosts a ping-pong tournament. Everyone is welcome. Music on Main: During the summer months, Victor's City Park turns into a major concert venue on Thursday nights. It's free. There's food. Why wouldn't you go? Ice Skating: The Kotler Ice Arena in Victor is open for ice skating most winter days. It's a great place to take the kids. Headwaters Golf Course: This semi-private course is a one of a kind. Call for tee times and rates: (877) 787-8757. Cross Country Skiing: A groomed nordic track winds around the Teton Springs golf course in the winter months. No dogs please.